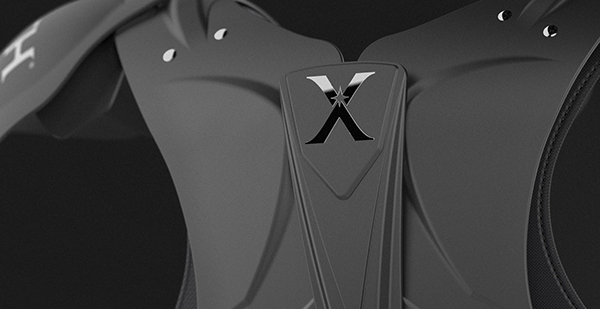 Xenith Reach is a shoulder pad designed for skilled positions such as wide receiver, defensive back, quarterback etc. The end goal of this project was to design equipment that will allow a player to perform at their peak ability without sacrificing safety. 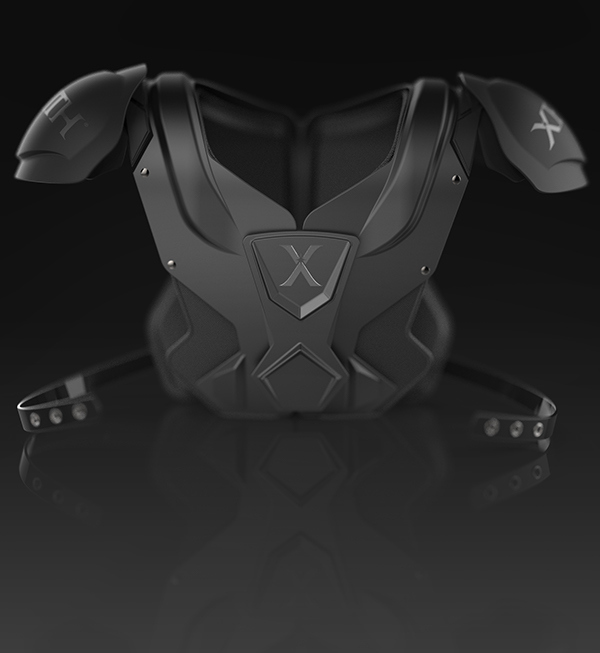 Xenith Reach is a shoulder pad designed for skilled positions such as wide receiver, defensive back, quarter back etc. Hearing athletes of such positions say that they're altering their game because of safety gear, shows the impact of safety equipment on the game of football. The end goal of this project was to design equipment that will allow a player to perform at their peak ability without sacrificing safety.